One of the cutest small woodland animals, the hedgehog, has joined the Muumade clan! 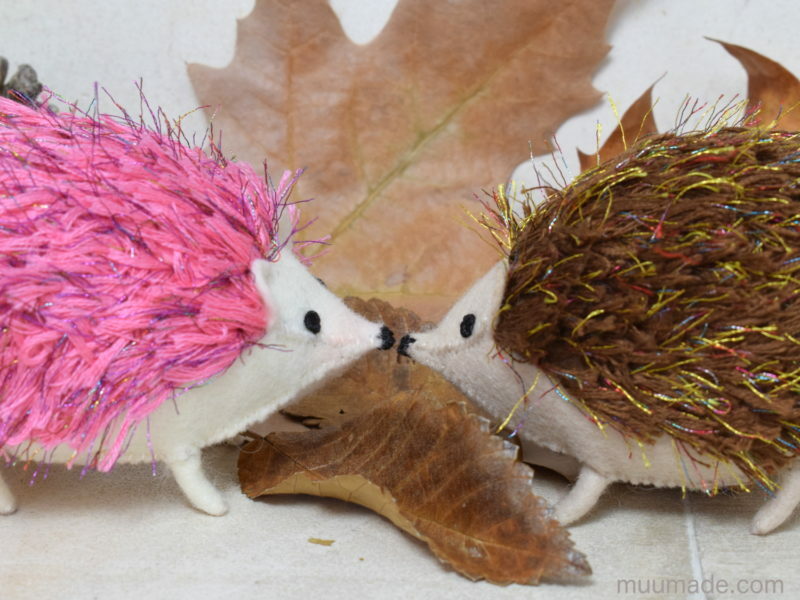 The Little Felt Hedgehog‘s sewing pattern & tutorial is now available from my online shop, Muumade.etsy.com. For more images of the Little Felt Hedgehog and to learn more about this adorable animal, please visit my blog page. Hurry before the little critter rolls itself up into a spiky ball!